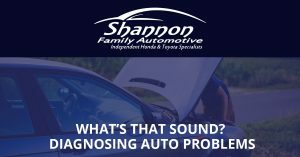 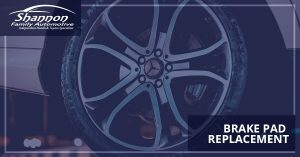 Shannon Family Automotive is a family business that takes great pride in delivering superior customer service and automotive repair and maintenance. 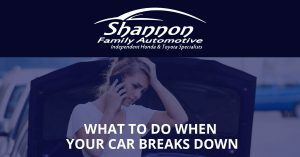 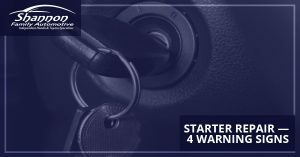 We want to do all that we can to keep your car running great and keep you safe. 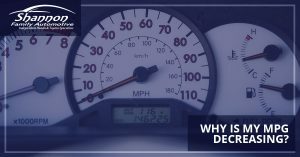 That’s why we’ve created this blog! 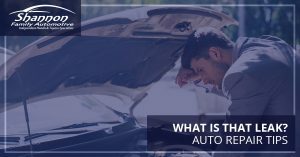 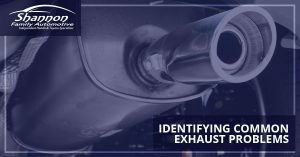 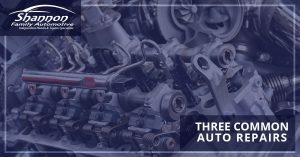 In these blog posts, we talk about a variety of auto repairs, tips, and some pointers for diagnosing car problems. 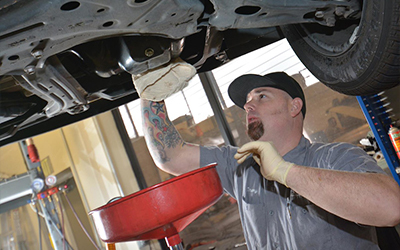 If you find yourself in need of auto repairs or maintenance, contact our Folsom auto shop! 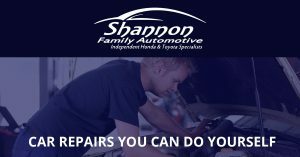 From starter repair to suspension repair, our family-owned Honda and Toyota repair shop can handle it.